Wednesday Blessings from Us to You! Have A Mid-Weekend BlastWatch... – Juka's Organic Co.
Watch your habits and not your weight. Sustainable weight loss is a complete lifestyle change, not 12-week eating plan. Losing weight is a mental challenge and not a physical one. If you can take control of your mind and body, the weight loss will follow. To help you easily get rid of those extra pounds, we have something special for you at Juka’s Organic. Try a jar of Africa’s miracle called Baobab fruit powder which is full of minerals, essential vitamins, fiber and antioxidants. We bring this super food in its purest form and near to you. 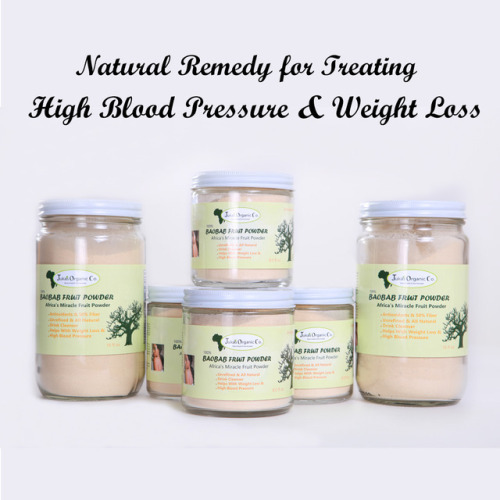 Consuming Baobab fruit powder regularly helps cleansing colon, control high blood pressure and also help with weight loss. By providing this Africa’s miracle fruit powder, we at Juka’s Organic trying to motivate people for never giving up on their weight loss dreams. Add Baobab fruit powder to your smoothies or yogurt or protein shake, and stir it with a spoonful of cereal or oatmeal or sherbet or a cup of hot water with milk and a hint of honey. Keeping this schedule maintained will let you say “Nothing tastes as good as being thin feels” for sure.